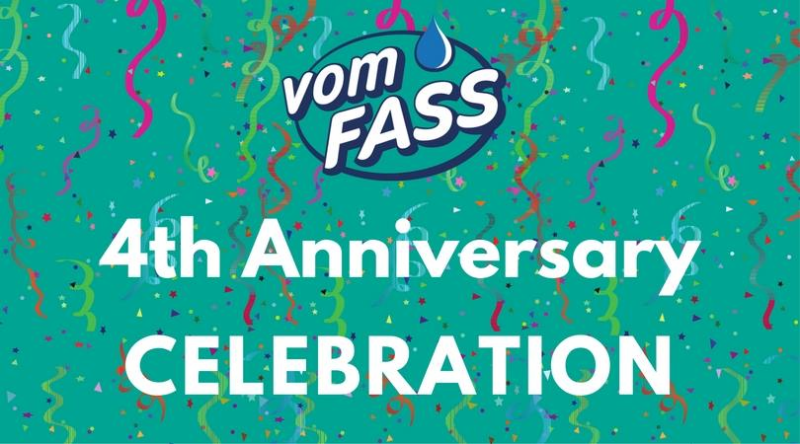 Our friends from Vom Fass Claremont are celebrating the store’s fifth anniversary this weekend, with everything from unicorn cocktails to an ice cream social to a visit from a radio food show host. We know that the Inland Empire has many breweries and wineries, but what about hard cider? Well, there are a couple of places in Oak Glen, including Snow-Line Orchard and the Oak Glen Cider Company, that ferment and bottle hard cider. And now, a new dedicated cidery — Ironbark Ciderworks — has opened in Claremont. In honor of its fourth anniversary, Vom Fass Claremont is kicking off four days of celebration with events starting tonight (October 19). Yes. The rumors are true! 85°C Bakery Cafe is coming to Claremont. It's in the spot that was formerly Fattoush and Hayatt…428 Auto Center Drive, near Super King. Fresh bread! 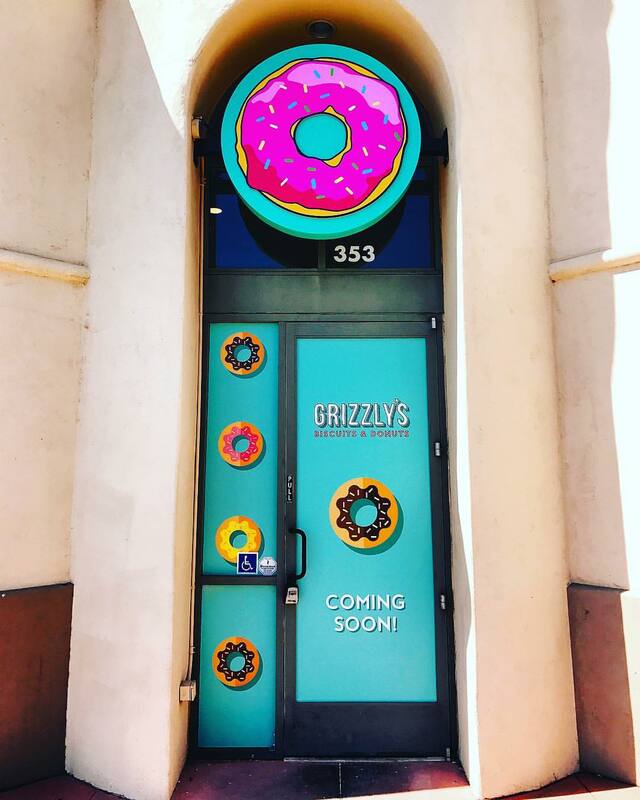 We knew the Inland Empire would be getting its second 85ºC Bakery Cafe, but we didn’t really think it would be this soon. The new location opens at 9 a.m. today (October 13). The new bakery is in the spot that formerly housed Fattoush and Hayatt — 428 Auto Center Drive, Claremont. Claremont is about to become a Sanctuary city. The Claremont Village has plenty of places to buy delicious baked goods, but it doesn’t really have a doughnut shop. That changes today (April 1). 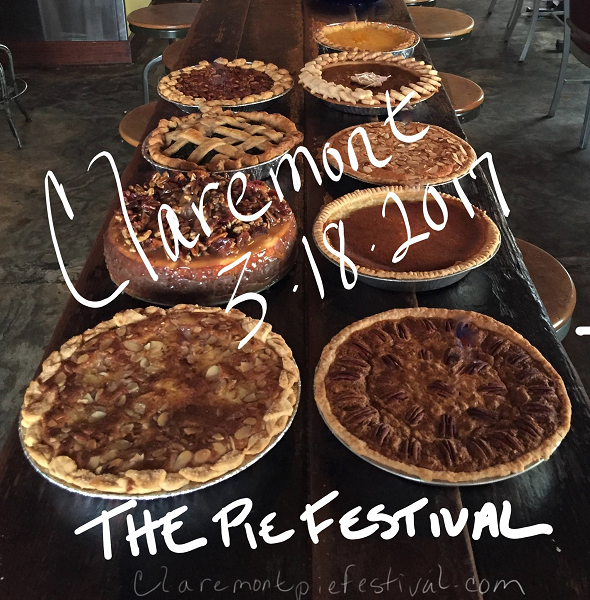 It’s that time of the year again…the Claremont Pie Festival, which typically takes place on the Saturday following Pi Day (March 14), is here! The event is set for 10 a.m. to 4:30 p.m. today (March 18) in the Claremont Village. 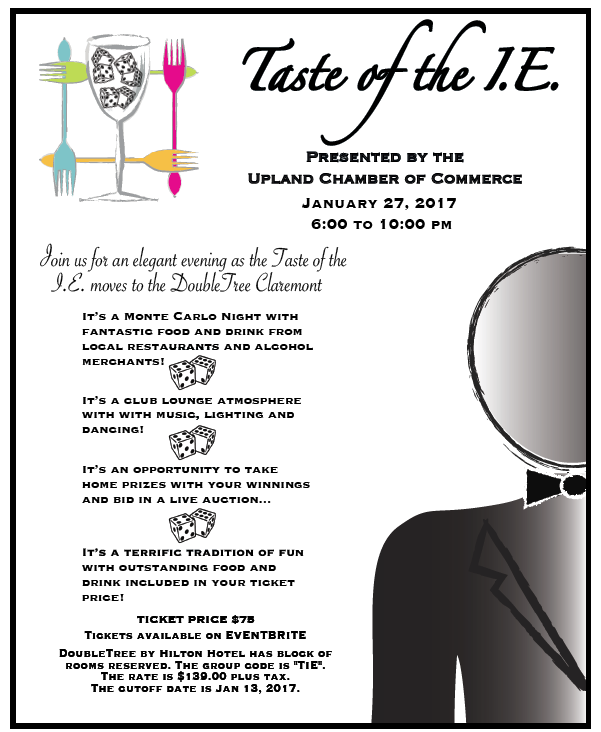 The Upland Chamber of Commerce is hosting the Taste of the Inland Empire from 6 to 10 p.m. Friday (January 27) at the DoubleTree by Hilton Claremont, 555 W. Foothill Blvd. Tickets are $75 for the all-you-can-eat-and-drink extravaganza.